The long-term abuse of alcohol or drugs leads to an eventual physical dependence on a substance. Any attempt to cease or control the usage of these substances may result in acute withdrawal symptoms in dependent individuals. 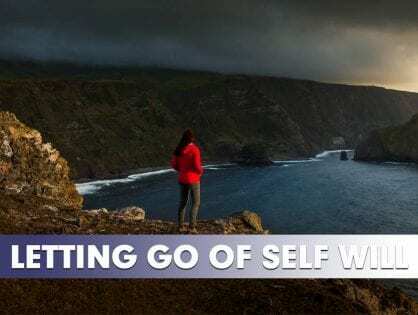 This is why the process of detoxification is specifically designed to treat the physical effects of withdrawal and to gradually remove toxins from the body. Medically supervised detoxification is a safe systematic process typically conducted under the close supervision and care of a physician and a team of registered nurses. The in-patient detoxification process practiced at 1000 Islands Wellness Centre allows the user to detoxify while being closely monitored by professionals. 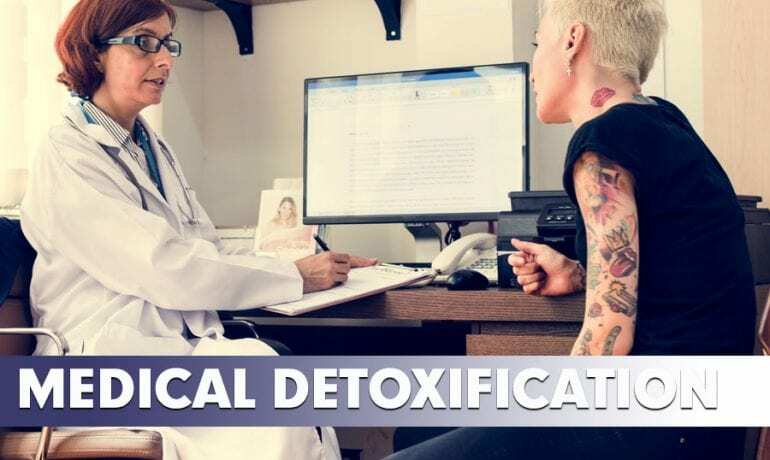 It is important to note that medical detoxification is only the first step in the treatment of addiction and deals with the physical symptoms of a patient’s recovery. Following detoxification, it is highly recommended that the patient seeks psychotherapeutic treatment to address the dependency and mental health issues that accompany addiction. 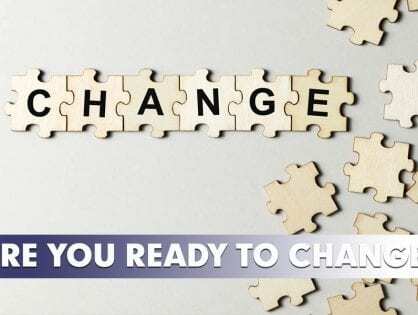 Should you make the important decision to seek help for your addiction, it is imperative that you choose a rehabilitation centre that provides medically supervised detoxification. At 1000 Islands Wellness Centre we will assist you with your recovery every step of the way. A new and better life is possible!